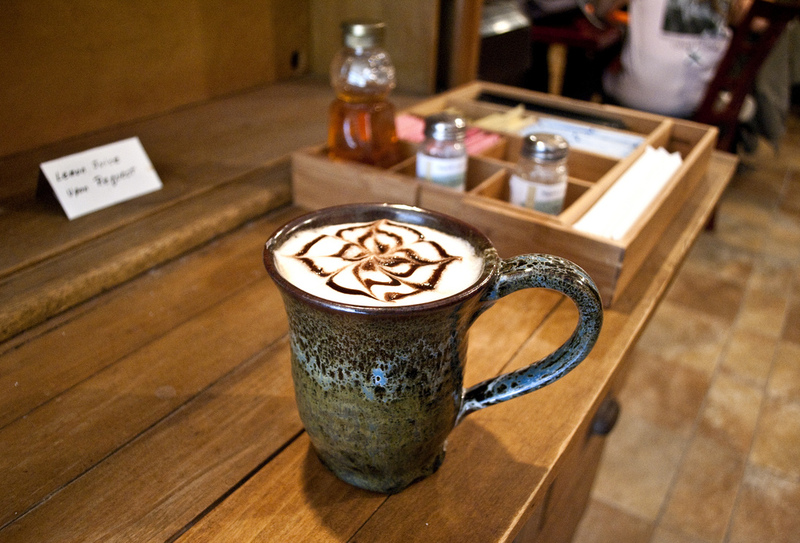 A hot beverage starts most families’ mornings at home and features in almost all offices around the world. 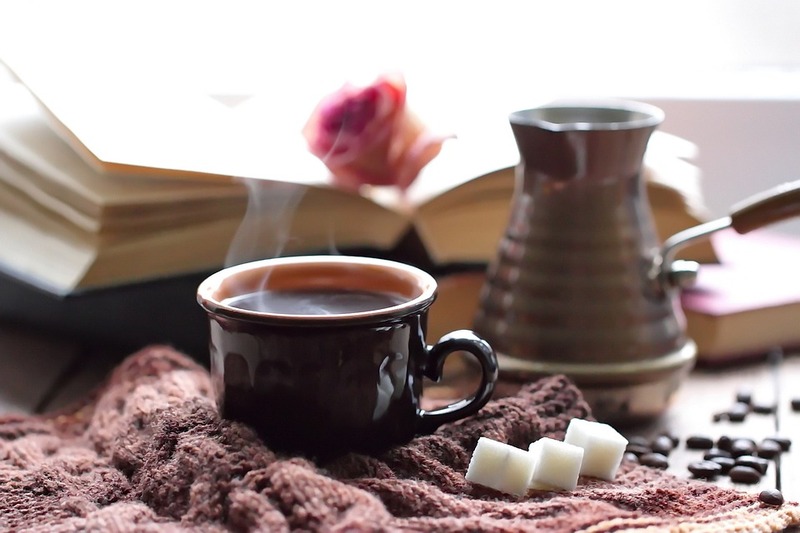 Some people prefer to breathe in the fragrant scent of coffee grounds brewed with or without sugar, sweetener, milk or milk substitute. Others cannot start the day without sipping on a large cup of steaming-hot tea while having long conversations lounging on the floor, or analyzing serious business inside a boardroom. Drinking one of these two has become a daily ritual, a hard habit to break and an essential part of a person’s routine. Both coffee and tea are staples, so common in households and in office pantries that companies have produced many different varieties and myriad flavors, to be consumed either hot or cold. A hot brew to start the day, calm the nerves, spice up business deals or just staying focused is necessary for certain people. Some need a daily dose to keep them energized or awake. Others might want two, three or even more cups to fuel them for the whole day. Whether to choose coffee or tea is not much of a debate anymore, especially since each offers its own taste and benefits. In fact, you do not need to choose between the two because you can have both. Here is a list of reasons to convince you why the two drinks can work for you. One thing that is common to both coffee and tea is that they contain substances that can help prevent pretty grave illnesses. Coffee has antioxidants which help in neutralizing free radicals that may contribute to developing cancer. Tea, on the other hand, also has antioxidants that help in the reduction of tumor growth. Consumption of either tea or coffee also lowers chances of developing diabetes, Parkinson’s disease, cardiovascular disorders, dementia, liver problems and a list of possible medical conditions. Depending on what’s coming ahead of you, the caffeine content of either tea or coffee can suit you. If you have a loaded day and want a morning jolt, then go for the beans. Coffee has around 80mg of caffeine content, which suffices your need to kick off, in high spirits, a packed timetable. But if the day is serene and you are looking for a source to keep you at peace, calm and focused, then you should be asking for the leaves. Unlike coffee, tea has lower caffeine content. Apart from that, tea has the amino acid, L-theanine, which has anti-anxiety effects on your brain. There are times you can’t help but to give in to your big appetite and guilty pleasures. But, you can always do something to maintain your shape, fit body and healthy condition without the need for extreme workouts or an indefinite gym membership. If you want to release the weight fained by extra cravings, then you may take the herbal wonders of tea leaves. The epigallocatechin gallate or EGCG present in green tea does magic by shrinking fat cells and making muscle cells more active. If you’re done losing the additional pounds you gained, then firming the muscle is your new task. You can add coffee to your daily exercises to help build up muscles and tighten those areas loosened by excess weight. This is because coffee stimulates your body, which allows you to perform exercises faster and longer. You do not need to limit yourself to just a solitary brew. 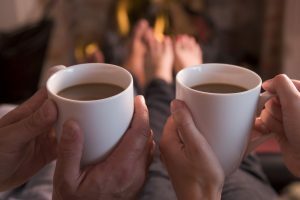 You can drink both coffee and tea at different times, depending on your purpose and need, and reap the health and other benefits both beverages offer.